It's been a busy week for Shades of Atlantis. 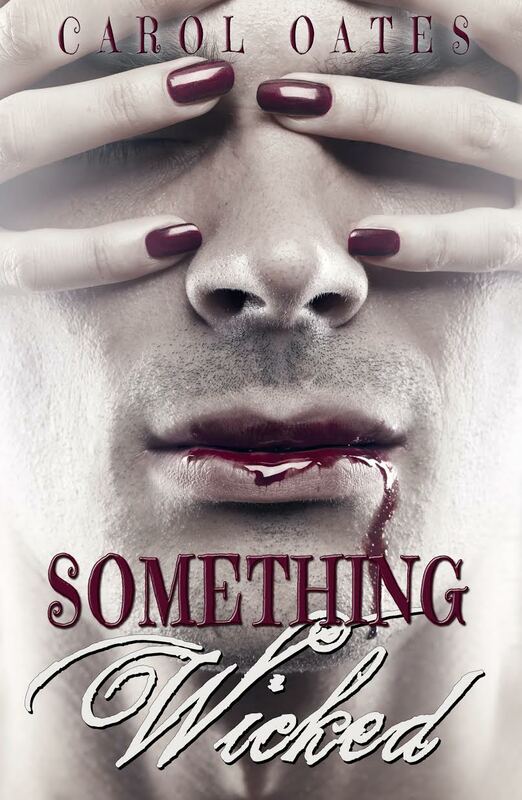 The blog tour hosted by A Tale of Many Reviews is ongoing. Everyone involved has been lovely and I've been enjoying following along too. There will be a giveaway at the end of the tour and there are plenty of goodies on offer. The giveaway is open internationally and here is your chance to get involved. 1. 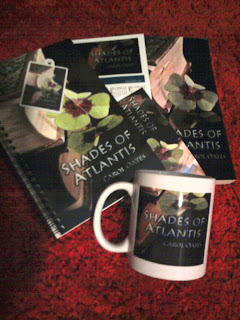 Signed copy of Shades of Atlantis, a lined spiral notebook with SoA cover, bookmark, keyring, SoA 2011 calendar, and SoA mug. In order to be chosen as a winner, all participants will need to leave a comment on each blog stop. Then the names will be chosen by random.org and the name chosen will be checked on comments. All giveaways are open internationally. Participants do not need to be followers to be entered. This is an updated list of all the stops so far. 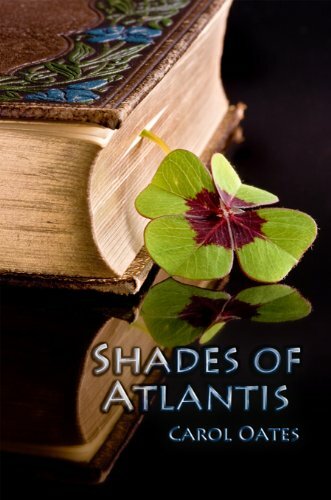 Coffee Time Romance also reviewed Shades of Atlantis this week giving it 5 cups - Ultra rare extraordinary read. Read the entire review here.